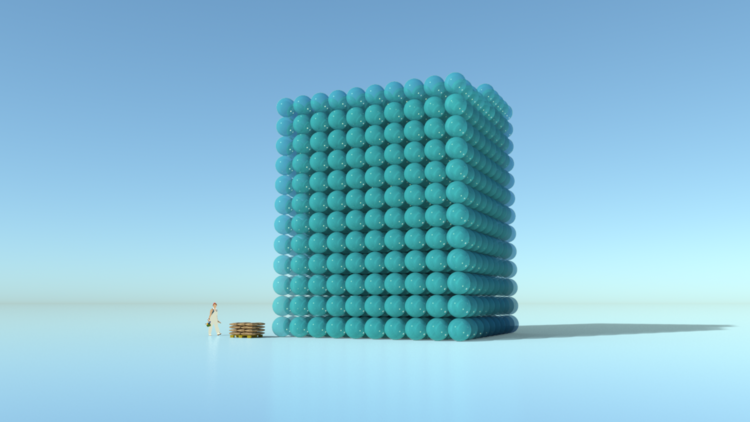 Natural Building Blog - Interesting projects, designs and news. 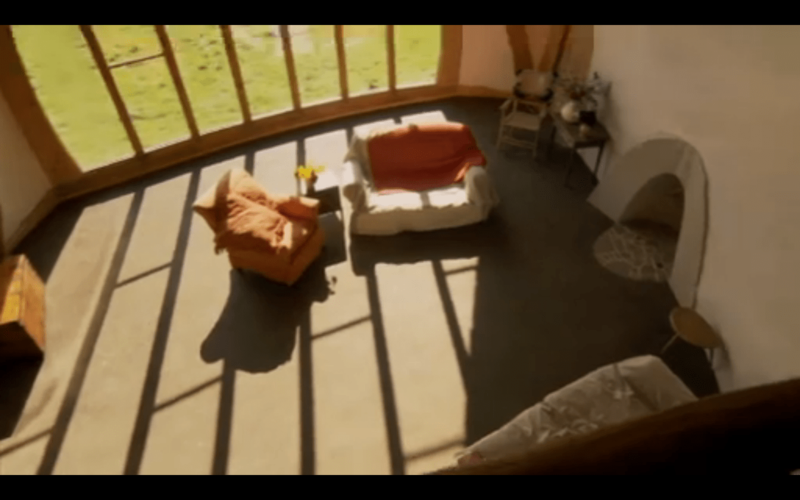 I’m very proud that an Earth Floor I created has just been shown on Channel 4’s: Grand Designs. 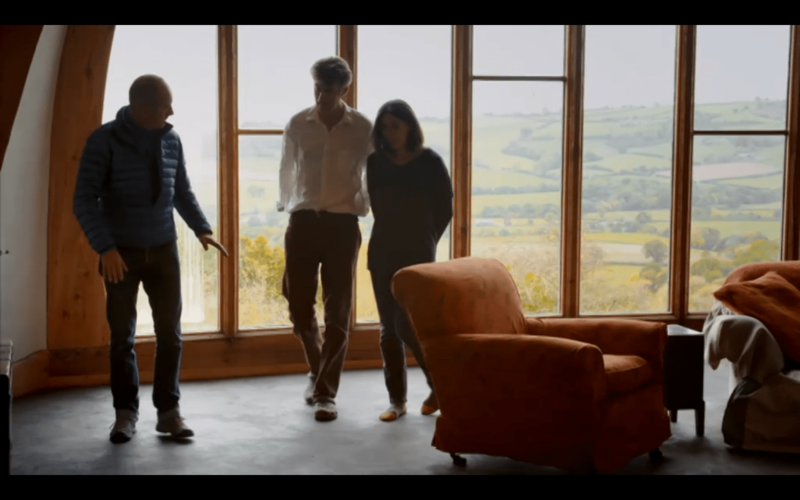 It was a joy and honour to be a small part of Ed and Rowena’s incredible journey in creating this very special home. The approach and outcome are equally wonderful. The finish was linseed oil and a final coat of beeswax to finish. This floor is waterproof and hard wearing yet it has a slight softness to it which is very satisfying to walk on. The clay for the floor was dug on site and the sand was from within a mile away. Many thanks to Joe from Hartwyn for his hard work helping to lay the floor before the TV deadline! 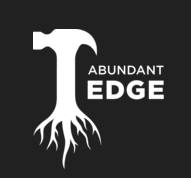 Such a great podcast available over at abundant edge. A great range of permaculture-based interviews – go check them out. 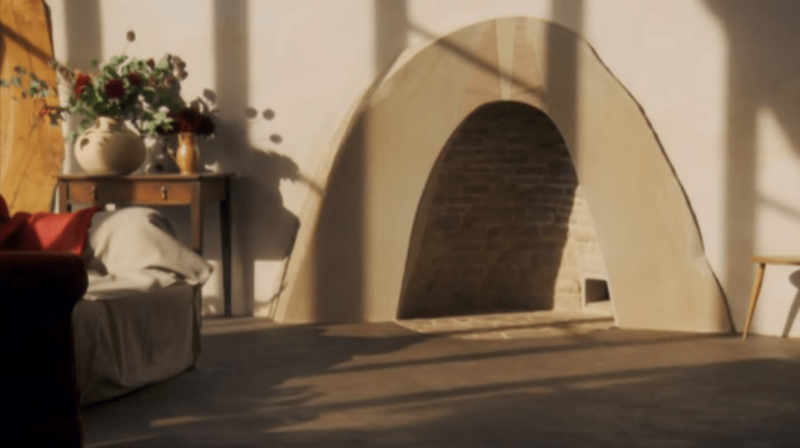 “My guest today is Gabriel Franklin, master plasterer and the owner of the company “The Art of Plaster.” Gabriel grew up with a father who was a designer and builder who shared much of his trade with him from a young age. From the age of thirteen, Gabriel started on his dad’s bucket and cleanup crew and has been working in plastering and finish work ever since. As an artist and nature enthusiast he has traveled all over the American northeast and even as far as Australia with his trade and dedication to giving blank walls a voice with clay, lime, and gypsum plasters, saying he is inspired by artistic design and how natural materials can accentuate one’s personal experience within a living space. 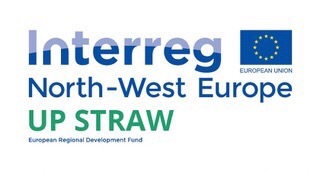 I was very fortunate to attend the international straw bale conference in Colorado when I was in the states a few years ago. It had a profound effect on me. So I’m so very excited to be part of the organising team bringing you this! 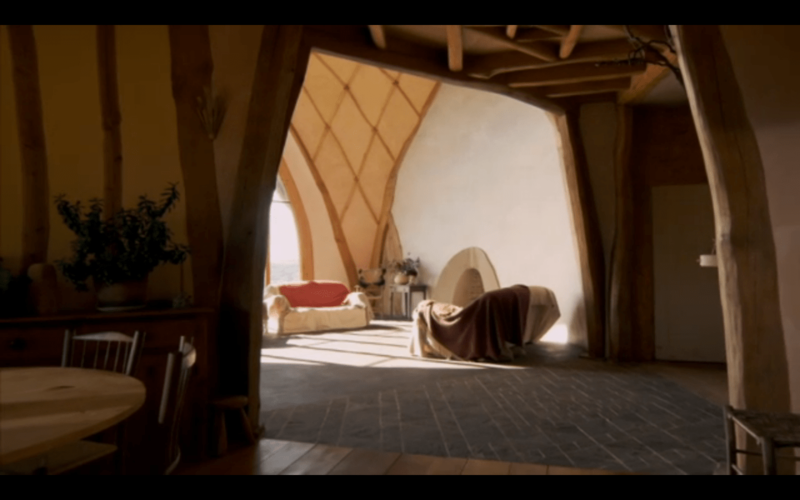 Held at Down To Earth’s beautiful strawbale roundhouse in South Wales. 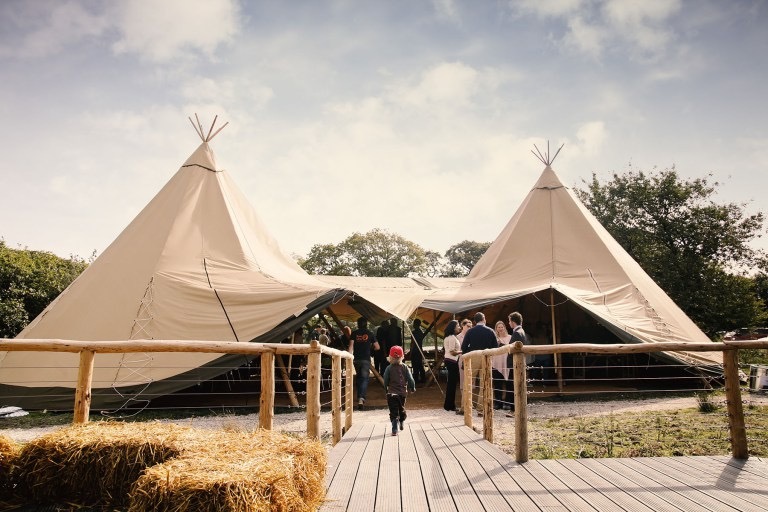 The weekend will feature talks, discussions and hands-on workshops, for all levels, led by the UK’s best natural builders and leading associated professionals. So come down and get excited about building with straw, learn some new techniques or get stuck into the geeky technical stuff. 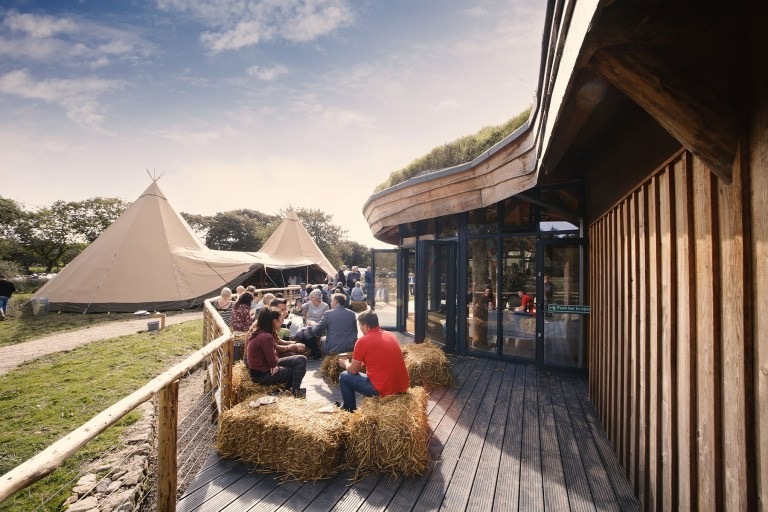 When you are full of knowledge you can relax with great local organic food, music, dancing, yoga, ‘Strawbale Ale’, children’s activities and a host of extracurricular events ranging from walks to canyoneering on the beautiful Gower peninsular! 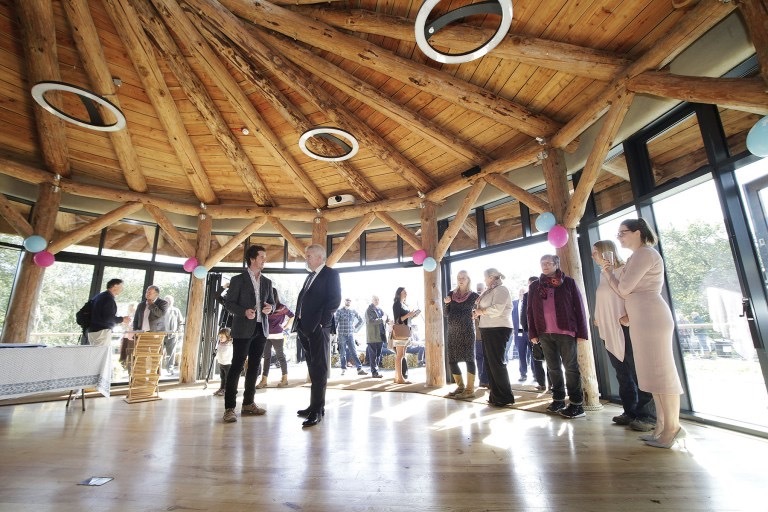 StrawBale Building UK – SBUK – is a Community Benefit Society, formed in 2016 with the aim: To promote straw bale building and best practice within the sector. 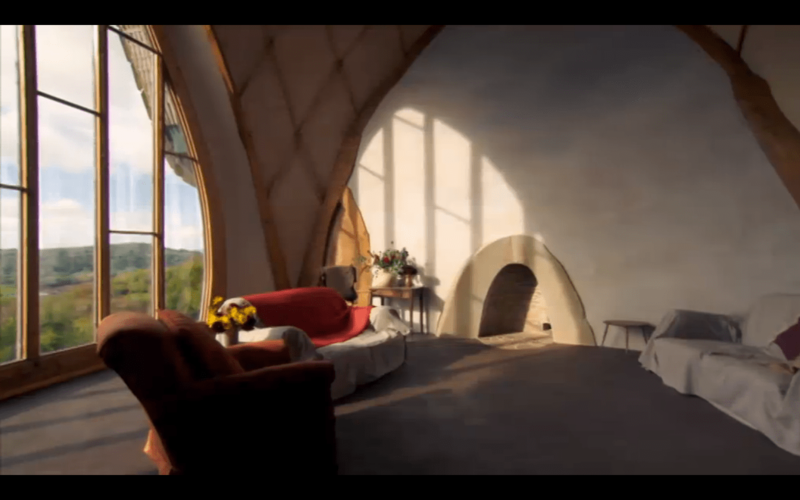 In the age of the internet, I am still a huge believer in the humble natural building book. I can be drawn much deeper into a book, and stay much more focused. On our Hartwyn internship builds, I bring along my bookshelf for the interns to paw over, it’s really lovely to see! 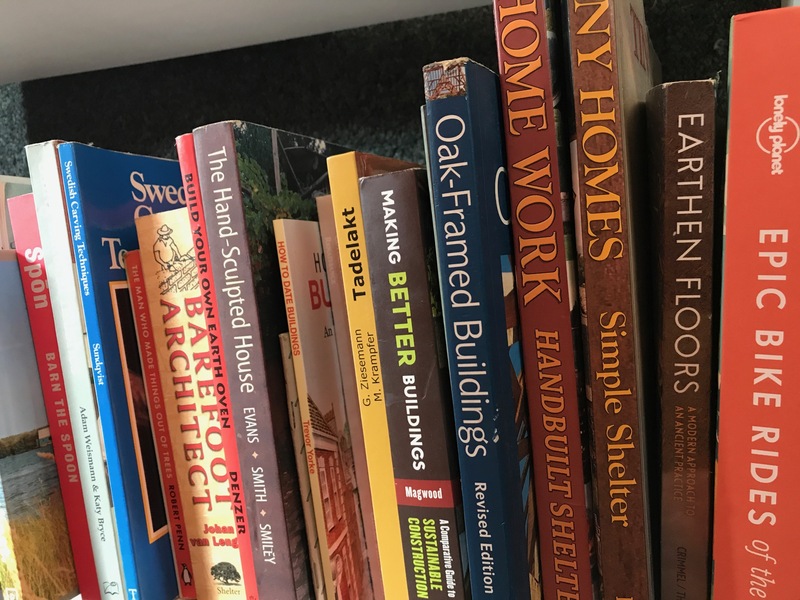 So here, I shall list my favorite natural building books. I suspect this will be a work in progress as more come out (I’m eager to get my hands on Chris Magwood’s new one!). If you think I have missed an important one, please add a comment! “Making better buildings” looks at each element of a build (foundations, insulation, roofing), and analyses the options available. Using handy graphics you can quickly see how the options compare to each other and which fits your criteria for construction. It goes into a small, but concise, amount of detail for each option but will give you a good starting point for further research. I first became aware of Jacob and Ace at the International Straw Bale Conference in Colorado. I was hugely impressed by Jacob’s presentation and the level of thought and detail he put into his work. This book is a powerhouse of information – it is a proper read! Im sure that’s not big news to a lot of you? 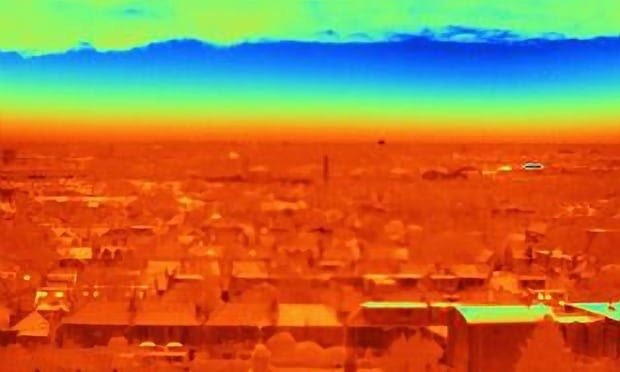 …energy bills have continued to rise in real terms to about £1,110 a year, according to the study, in part because of higher fuel costs. If all the possible improvements outlined in the report were made, bills could drop to £560 a year. 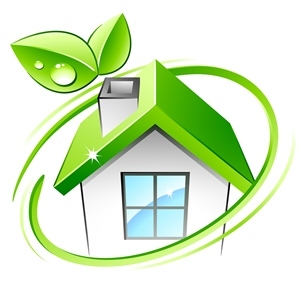 The article focuses on the benefits of retro fitting your existing home with more insulation. 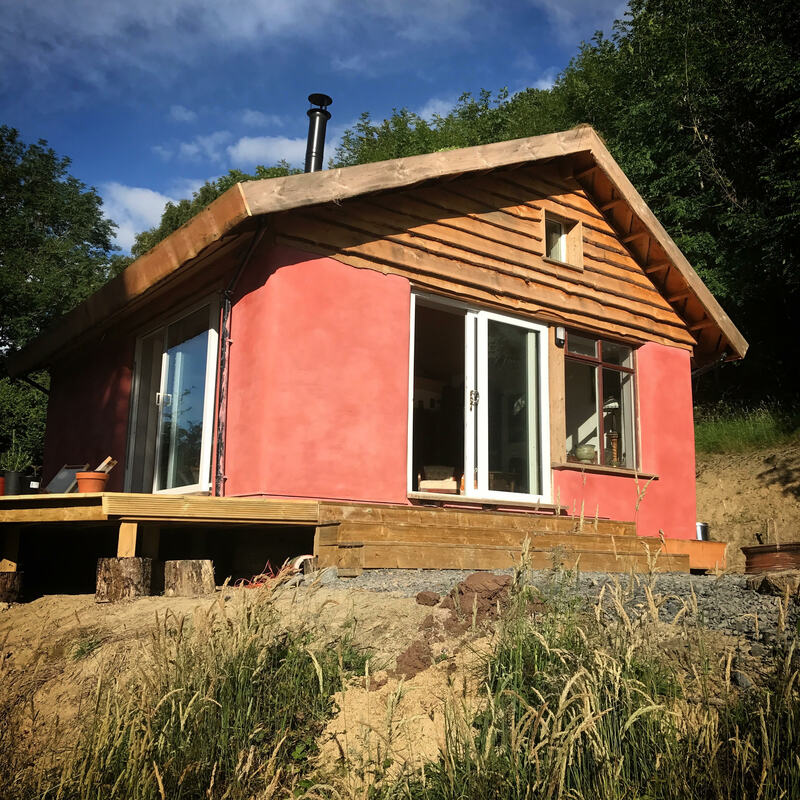 A well designed, highly insulated, natural home could realistically cost less than £200 a year. That’s a lot of money in your pocket every year! And you get to save the world. The Lighthouse was opened in 1873, and is a rare example of granite stones being used on the West Coast of Norway. 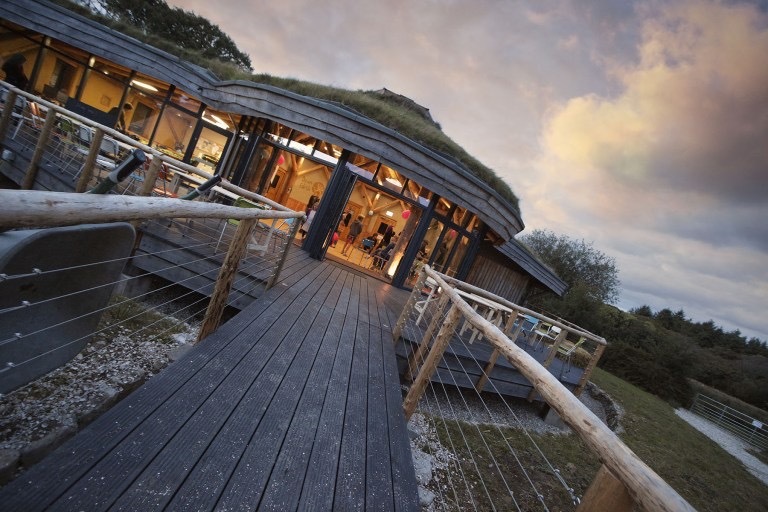 Because of this, it has been given Norway’s highest order of listed building protection. 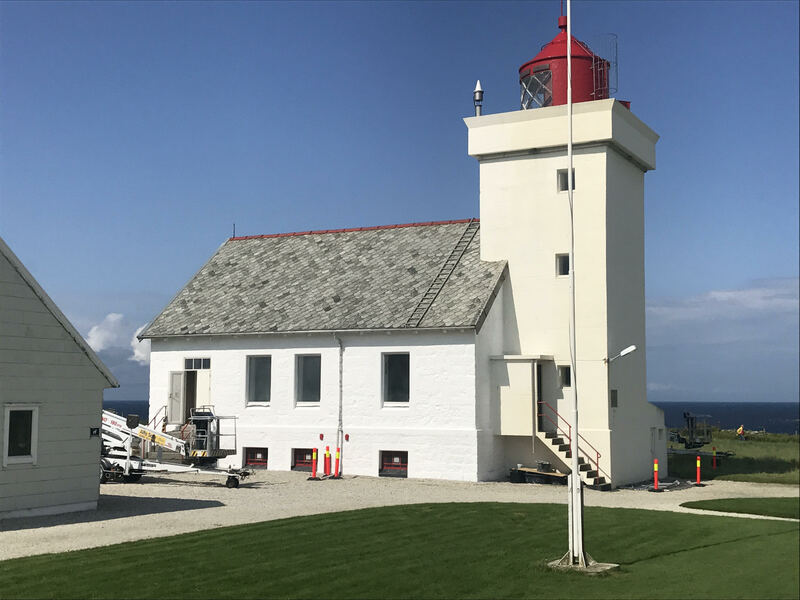 The lighthouse also has a lot of history from the second world war, where it was modified by German troops to be a lookout, and features artwork on the basement walls painted by troops stationed there. For many years there would have been people living in the lighthouse, burning fires in the fireplaces. Nowadays the lighthouse is automated and functions as a museum and art gallery. The lighthouse has been increasingly suffering from damp, which is damaging the building and the historic painting within. Inappropriate materials being applied to the building – in the form of cement pointing, and latex paints. Remove the cement pointing and replacing with lime. Fix the guttering so that water did not pour onto the face of the wall. Lime wash over the blocks and pointing to give the building a ‘skin’ of breathable lime. To many, lime may look much like cement. It has some very key differences in how it handles moisture. Cement will trap moisture in, while lime will allow the moisture to breathe out of the building. Many historic buildings have had cement added in efforts to protect them by well-meaning people. Cement is a harder and stronger material, but because of the way it handles moisture is largely unsuitable…. and some other reasons that I shall save for another post. Why not use a local contractor? The job was put out to tender, following the production of a report on the lighthouse. None of the proposals that came back were suggesting using suitable materials. Some even suggesting the use of cement. The knowledge of how to use traditional materials seems to have largely died out in this part of Norway. A great video from the Woodlanders video series on making a black ash pack basket. I’m very excited to try ash splint basket making next month! 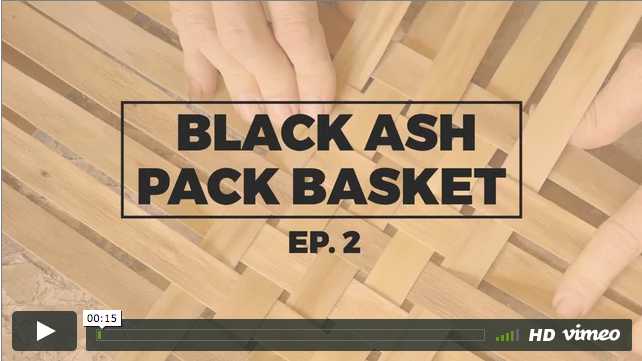 WOODLANDERS EP2: BLACK ASH PACK BASKET from Costa on Vimeo. We just finished applying a hot lime wash to our ‘Ty Twt‘ building in Wales. Here you can see the finished building. Ty Twt with its final coat of hot lime wash.
How much C02 does cement create? We have been looking at how carbon can be released in the production of some materials common to modern construction. These sketches show the carbon footprint of a tonne of cement. The bubbles show emissions of carbon dioxide (a release of carbon dioxide from the manufacture of the material).